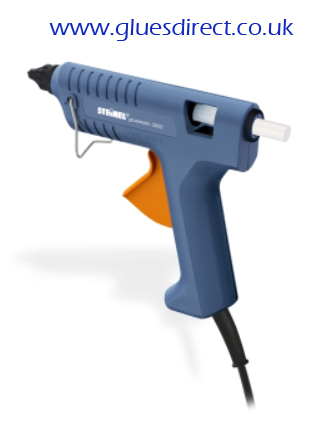 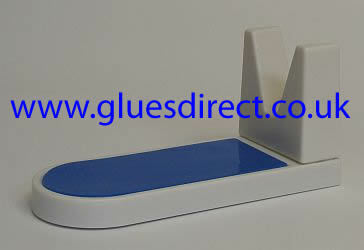 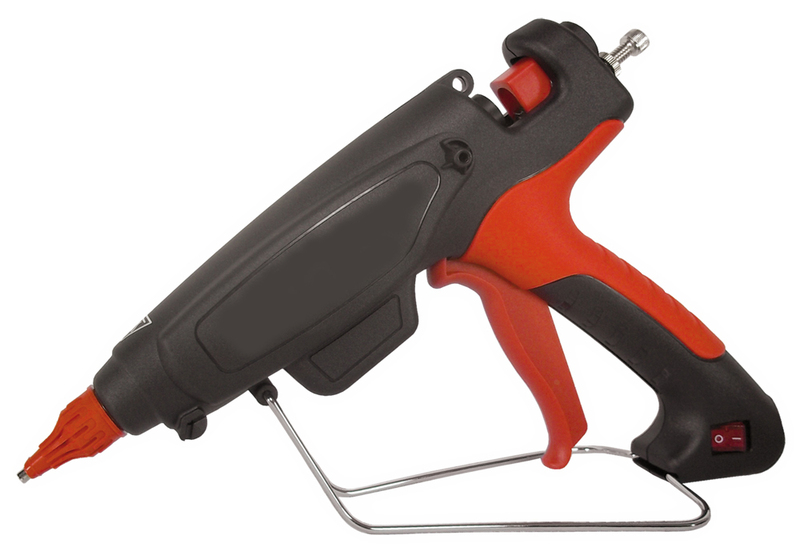 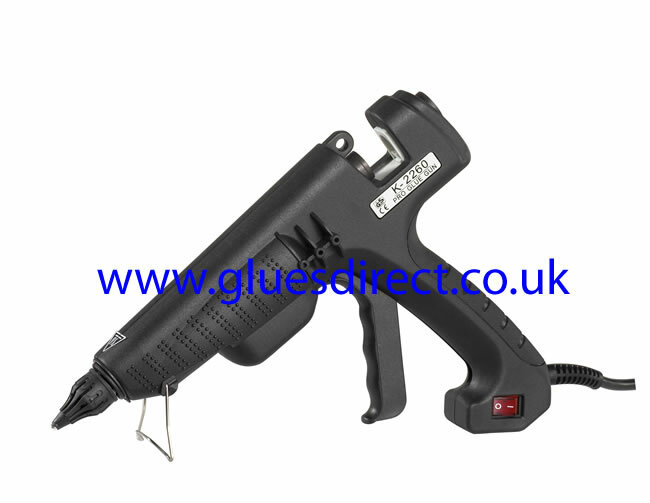 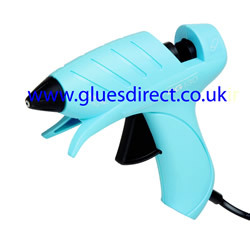 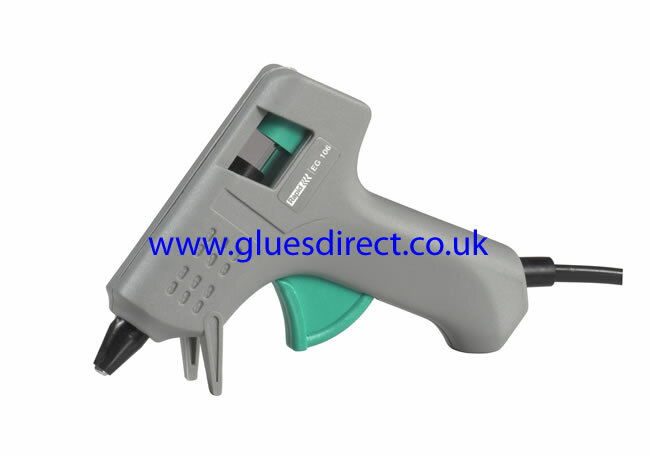 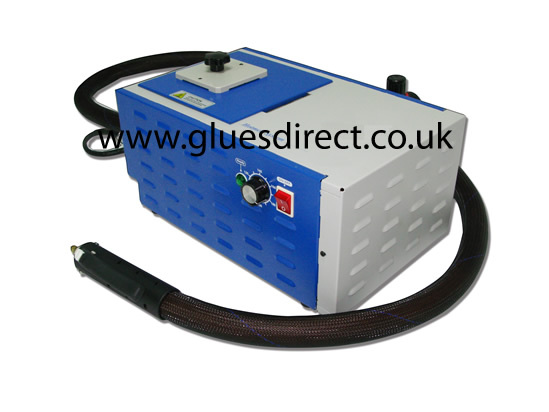 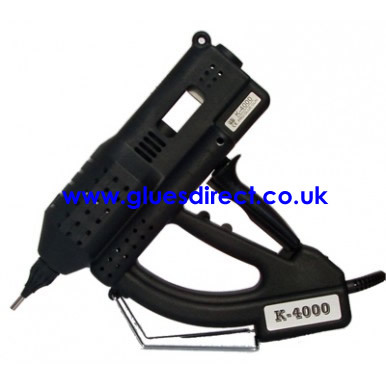 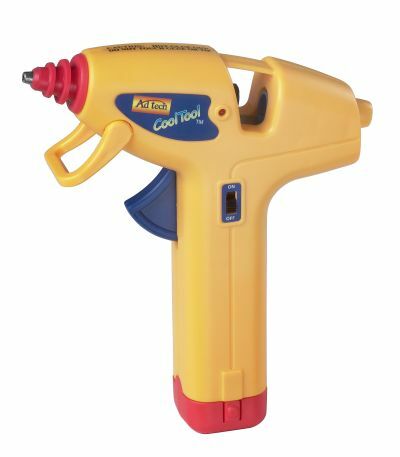 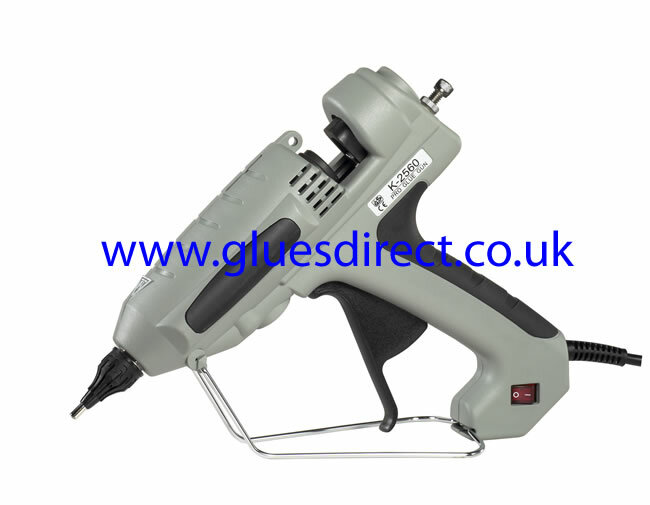 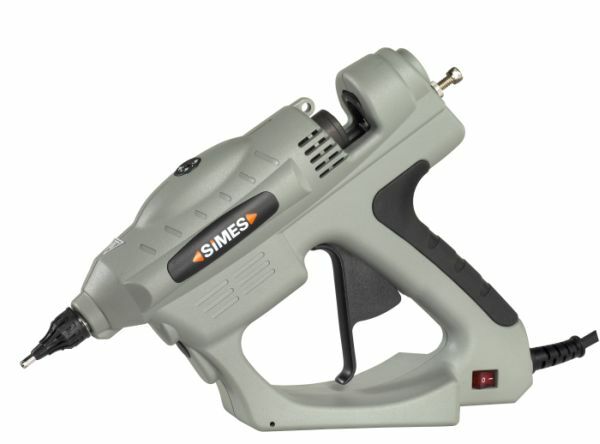 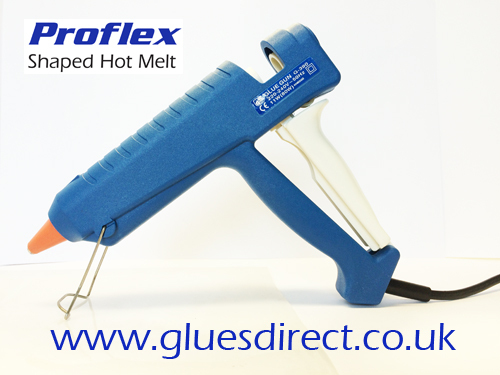 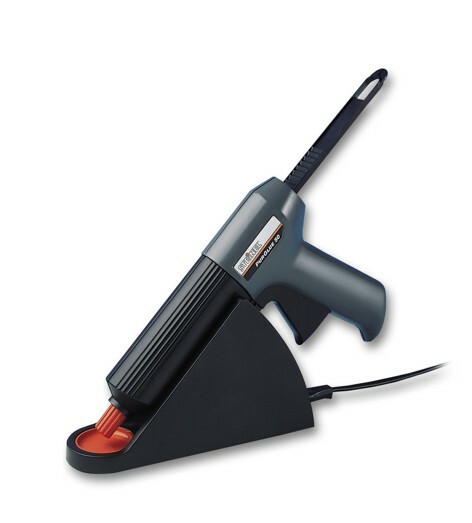 GluesDirect offer a full and comprehensive range of hand held glue guns to meet the need of all users. 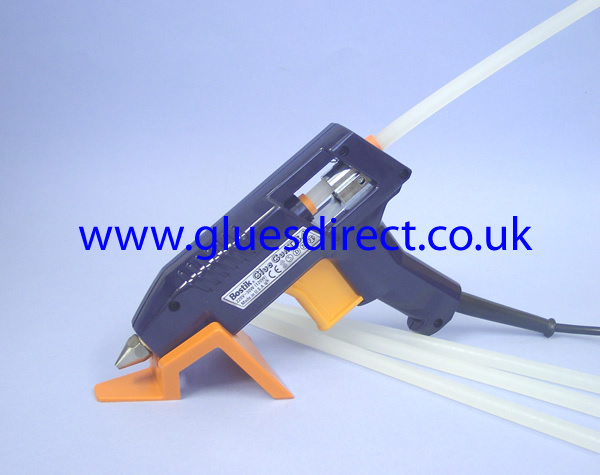 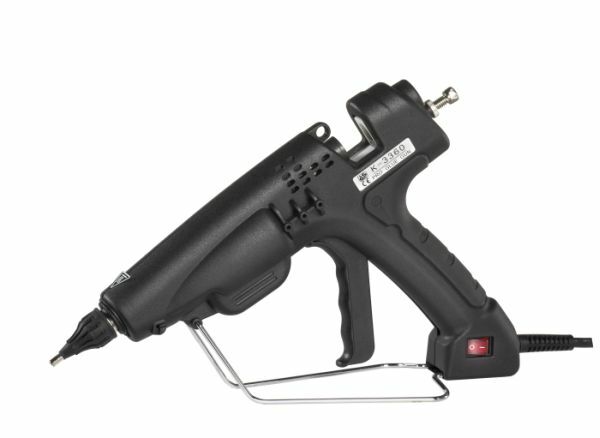 Whether you require heavy duty, industrial, professional of craft tools Glues Direct will have a glue gun that will suit your needs. 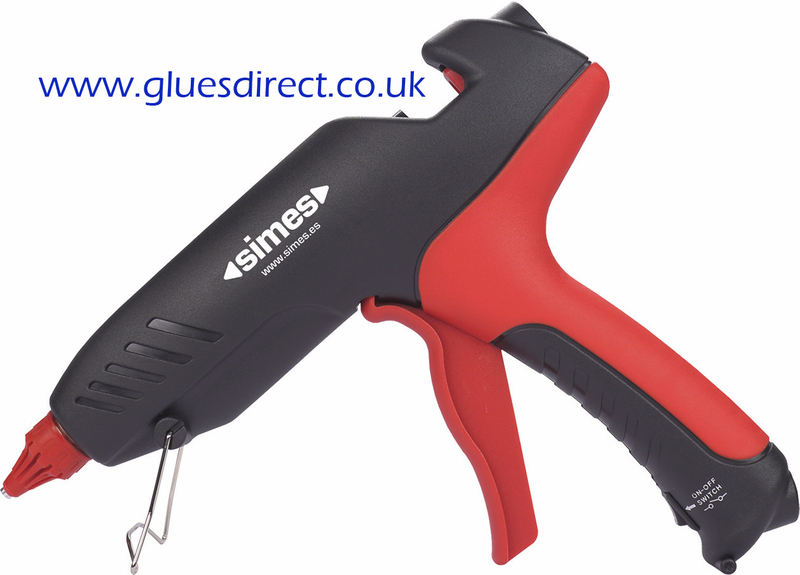 All our glue guns are suitable for use with our selected range of high performance glue sticks which are available in various diameters and pack sizes.